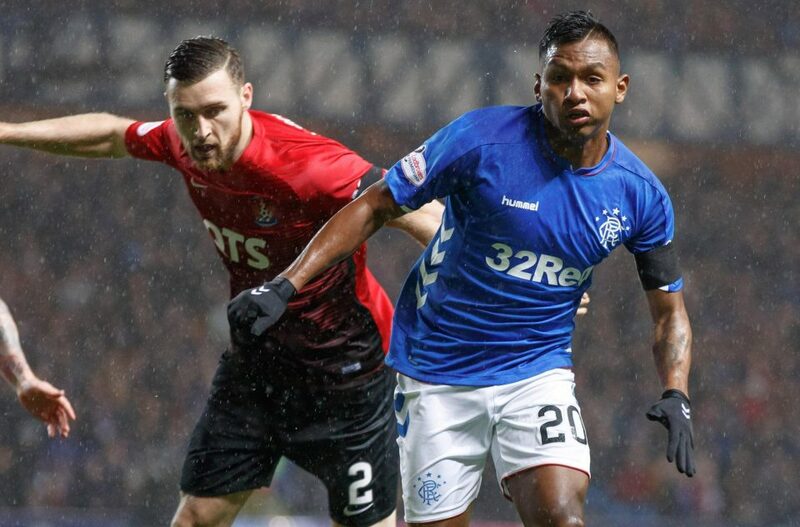 According to a report from the Scottish Sun, Rangers’ young Colombian striker Alfredo Morelos is set to be the subject of heavy interest from a multitude of clubs from across the continent including a few Premier League clubs as well. 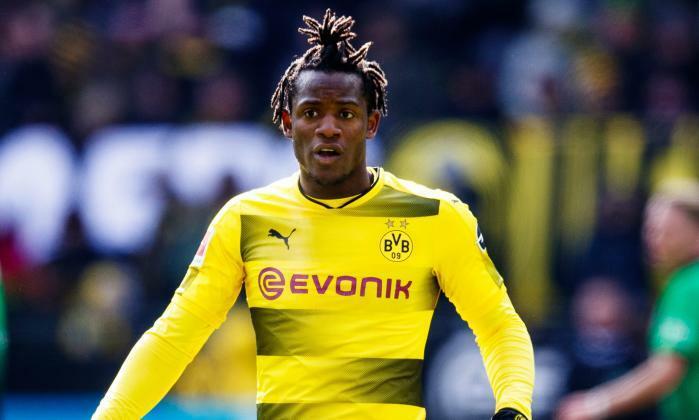 It is suggested in the report that Leicester City, Everton, West Ham United and even German giants Borussia Dortmund are quite keen on bringing the prolific talisman to their respective clubs in order to utilise his exceptional goal-scoring talents. 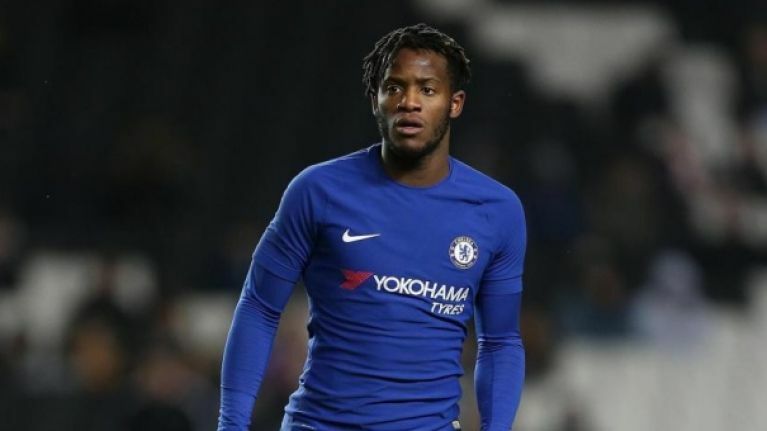 The 22-year-old is a former product of the Independiente Medellin youth academy from where he was eventually signed up by Finnish club HJK Helsinki back in 2013 after impressing during a loan spell. He spent just over 6 months in Finland since making his move permanent as in the summer of 2017, he joined Rangers. 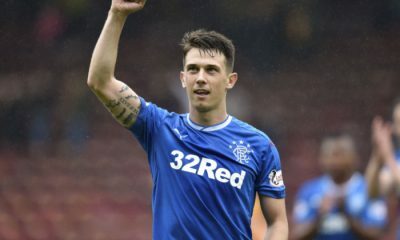 He has been at the Ibrox for a couple of seasons now but it’s this campaign that he has really come into the fore at Rangers. 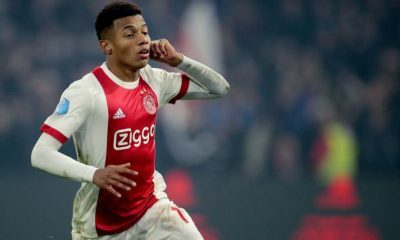 He has shown amazing pace and control whenever he gets on the ball while he showcases some brilliant runs to get in behind the opposition defenders as well. 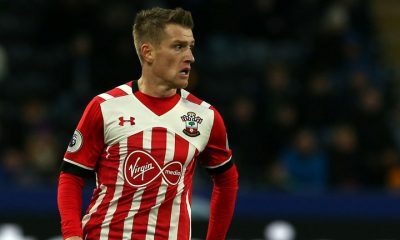 His contributions towards Steven Gerrard’s team this season is unquestionable and his place in the main XI has never really been under scrutiny. His exuberant displays have been backed up well by his goal-scoring return as well his season. 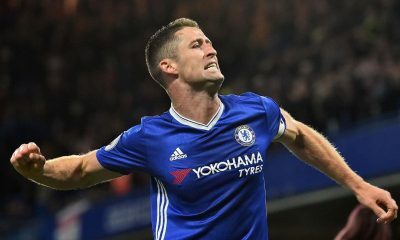 He has scored a whopping 17 goals from his 27 Premiership appearances this term and has even managed to notch up 8 assists during his impressive spell this season. 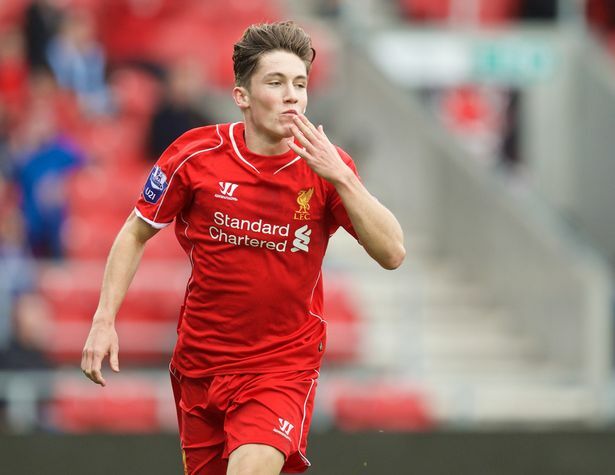 His displays have certainly warranted interest from bigger clubs. Cenk Tosun was touted to become the first-choice striker at Everton for years to come but that hasn’t worked out quite as well. 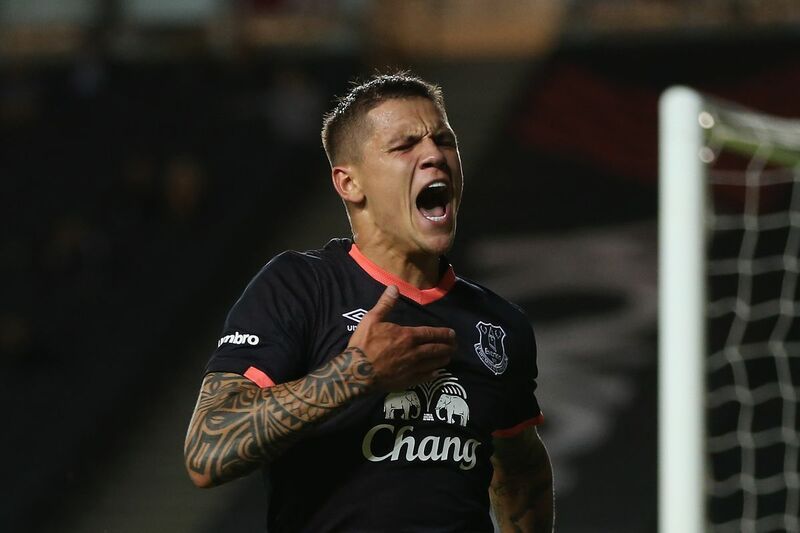 With talented players like Richarlison and Bernard around for support, Goodison Park can be the ideal place for the young Colombian striker to really prosper. The inconsistency displayed by the West Ham United striker is bound to put any manager under pressure. 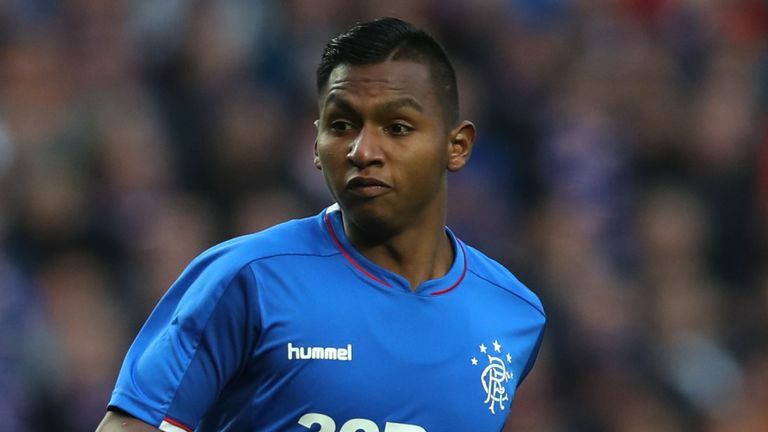 When added to the drama of the Marko Arnautovic transfer saga, it’s no surprise that the Hammers are looking to move for Morelos who can really help open the floodgates at the London stadium. 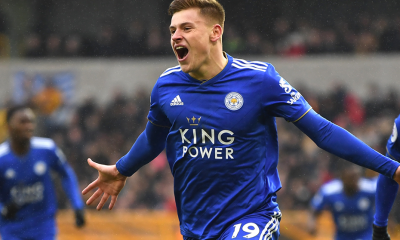 Jamie Vardy has been their most important players for quite a few years now and despite his regular flow of goals, the fact that he’s already 32 should be enough motivation for the Foxes chiefs to move for this talented Colombian who is assured to have a massive future ahead of him.